“Marti was referred to me by my step mother, Marillee Clarke, who used to work for John L. Scott on Mercer Island. 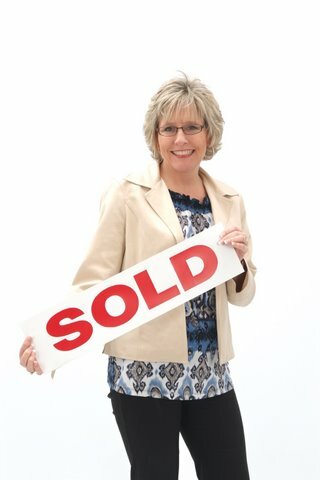 Marillee targeted Marti due to her being a top producer in the greater Kent market and having familiarity with complicated transactions. When I met Marti for the first time, I was immediately struck by her professionalism, market knowledge and business savvy. She took the time to make sure I had a good understanding of the process involved with selling a house. I had the utmost confidence and peace of mind that the best possible outcome would occur under her watch. Marti has surrounded herself with equally talented and capable business professionals that work with her seamlessly to maximize positive outcomes. I would like to specifically acknowledge her staging partner, Lu McLaughlin. I was informed that Lu would stage the house to bolster the viewing experience and help move the house quickly and for the best price. I cannot believe how amazing the house looked after Lu worked her magic. She has an incredible touch in transforming space to allow viewers to see themselves living comfortably and happily in that space. Not only is she amazing at her craft, but truly a wonderful and delightful person to be around. It is fun to watch Marti and Lu work in tandem together and know that their brilliant partnership has taken years to cultivate. Remarkably, our house ended up selling in approximately one week. I am still amazed at how quickly and efficiently everything worked out for us and attribute this to Marti Reeder, Lu McLaughlin and related team.